compartments. Transport handles with carry strap. 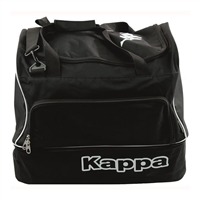 100% resistant polyster 600D bag with pockets. with carry strap. Resistant hard wearing base. 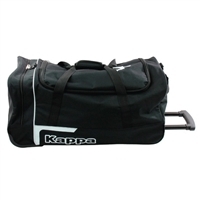 100% resistant polyster 600D Trolley Bag with wheels. Compartment inside the bag. Telescopic transport handle. Side carry handle. Resistant hard wearing base. 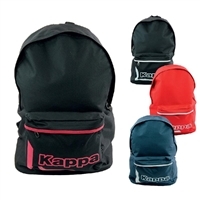 100% resistant polyster 600D back pack. Colour; Black/White, Black/Fuscia, Red or Navy.